Aundrea is 42 and a mother to 2 young boys. She is no ordinary woman. She is vibrant , funny , caring, the soul of any party and a good friend to all she meets, but above all Aundrea is a fighter because 8 years ago Aundrea had to fight cancer on behalf of her 2 year old son James , who was diagnosed with medulloblastoma, a malignant brain tumour. As a parent her world collapsed. Within a week of being diagnosed James had his first brain operation lasting 10 gruelling hours. This was followed by a further 4 brain operations, 10 intense courses of chemotherapy and 25 blasts of radiotherapy, all within a year of diagnosis. Her role as a mother changed to that of a nurse. She had to learn how to feed her son through the tube in his nose, clean his central line (the line which fed directly into his chest that his chemotherapy was administered though) , inject him daily in his leg , and force the countless amounts of tablets and medicine into him. Aundrea not only had to endure this, but she also had to take care of her oldest son Jack, at home. Since James' diagnosis Aundrea has campaigned tirelessly to raise much needed funds, and awareness for the horrible disease that is Cancer. Now it's our turn to give back. As of July 2016, Aundrea herself has been diagnosed with Pancreatic Cancer. And as her army, her family and friends , we are asking for your help to raise vital funds for treatment options. The out pouring of love and support for Aundrea has been overwhelming. The family and friends who have devoted time, energy, sympathy and prayers are the reason why we , Aundreas Army are helping her fight back. Our sincerest thanks to each and everyone of you for your donation, no matter how big or small, any donation is much appreciated. After a tireless fundraising campaign by Thomas Cook and Co-operative Travel, the Travel Trade community, Aundrea's Friends and family and all the general public over the past couple of months, Aundrea's Army has now reached our fundraising goal of £100,000! 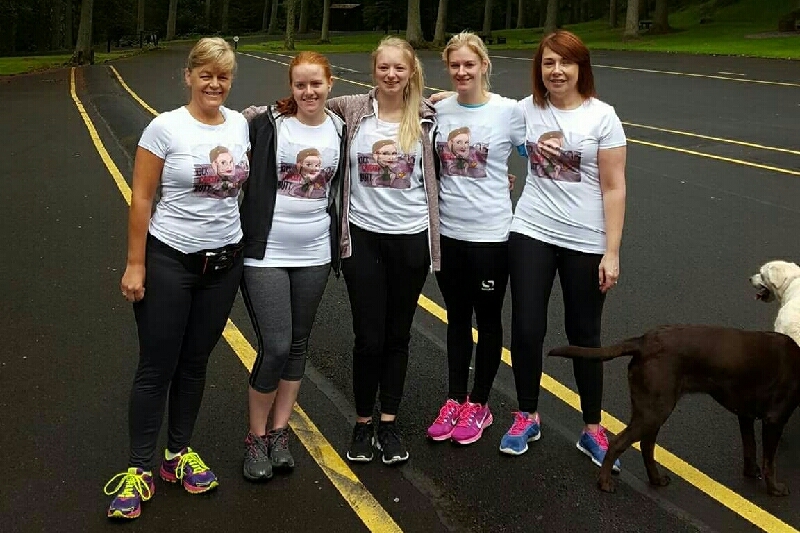 This fantastic news comes after a series of events were held across the Province in support of our popular collegue and friend Aundrea Bannatyne from Dundonald Belfast who has been diagnosed with Pancreatic Cancer. 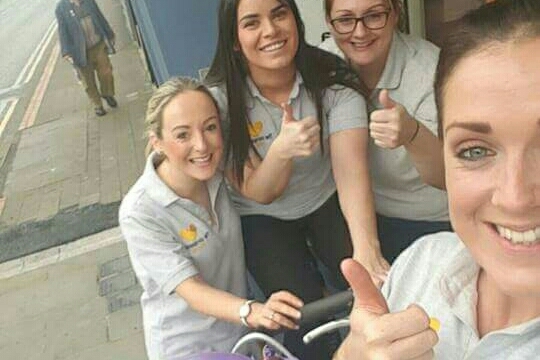 As you know Aundrea’s Army was set up to help raise funds for the Thomas Cook Cluster Manager to have specialist treatment in London. Aundrea said: “I want to thank everyone who fundraised and donated to Aundrea’s Army. I am so grateful for the support my family and I have had through this and I want to thank everyone for their kindness and generosity. Eight years ago Aundrea had to fight cancer on behalf of her two-year-old son James, who was diagnosed with Medulloblastoma - a malignant brain tumour. Since James’ diagnosis Aundrea has campaigned tirelessly to raise much needed funds and awareness. After extensive treatment James' condition has been in remission since 2009. However, earlier in the summer Aundrea got the shock news that she had Pancreatic cancer and now it has been confirmed that she has secondary cancer as well, making the earliest possible treatment an absolute necessity. The fight is not over yet for Aundrea and the road may still be long but thanks to all your donations she now will have the funds available for the crucial treatment she needs. 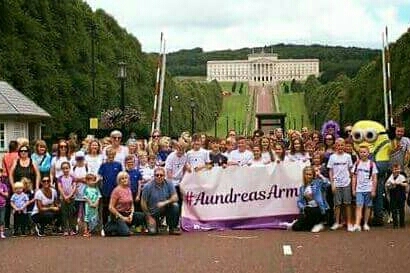 #aundreasarmy. 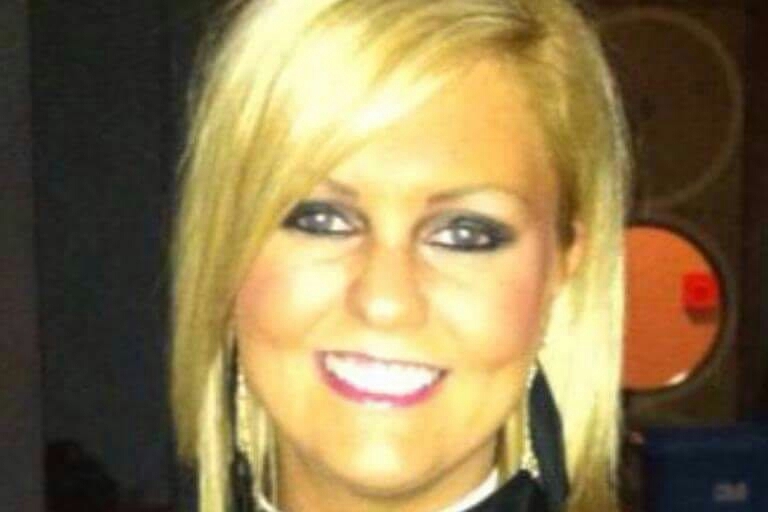 My daughter was diagnosed in November 2013 with inoperable Pancreatic Cancer that had spread to her liver and was given the same diagnoses she managed to fight this awful disease for 28 months please do not give up hope there are new trials that are available wish you and your boys the very best of luck in fighting this awful disease . My dad was diagnosed with pancreatic cancer in march 2012. Like urself it was wrapped around the head of the pancreas and a major artery so was inoperable . It searched high and low for help and eventually found a treatment called cyberknife in harley st in london. It was approx £27,000 and it is a laser treatment which helps to shrink the size of the tumour hopefully giving you a bigger chance to fight the disease. The tumour needs to be smaller than 3cm tho for the treatment to be performed. My dad had a consultation but unfortunately his was too far gone. He lost his battle 13 months later. Fought so hard to stay with us!!! Such a horrible disease. Everything crossed that things work out for you! !